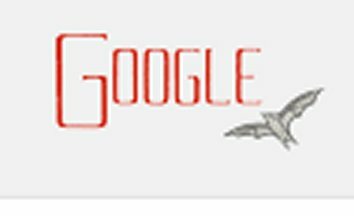 ~~ Bram Stoker, (1847-1912) Irish novelist and short story writer, best known today for his 1897 Gothic novel "Dracula"
Google celebrates 165th birthday of Bram Stoker with Victorian styled, Dracula-motif doodle. Happy B-Day to Bram Stokes! 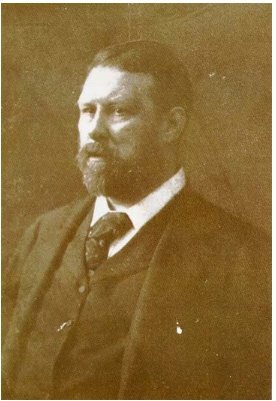 Abraham "Bram" Stoker, is an Irish novelist and short story writer, best known today for his 1897 Gothic novel "Dracula." During his lifetime, he was better known as personal assistant of actor Henry Irving and business manager of the Lyceum Theatre in London, which Irving owned. 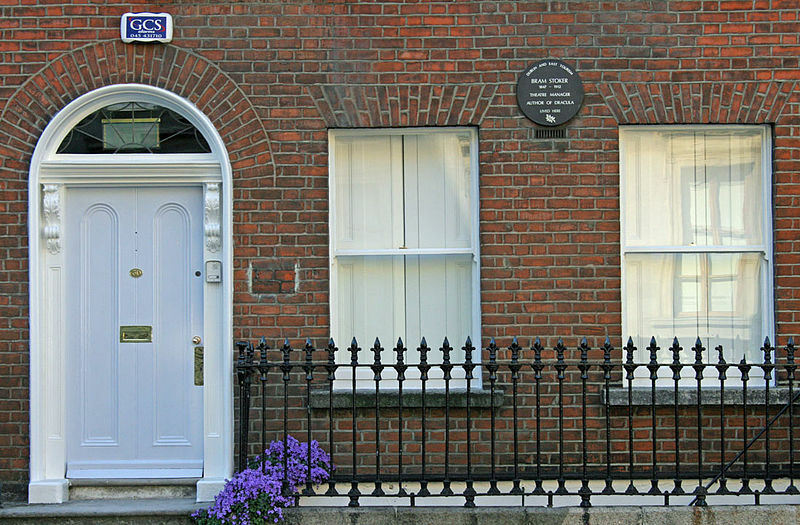 The third of seven children, Stoker was born on November 8, 1847 at 15 Marino Crescent, Clontarf, on the northside of Dublin, Ireland to Abraham Stoker (1799–1876), from Dublin, and Charlotte Mathilda Blake Thornley (1818–1901). Stoker was bedridden until he started school at the age of seven, when he made a complete recovery. Later he would say his long illness and natural thoughtfulness are what he attributes most to his passion for writing. Photo, left, Stoker's 2nd home in 1871 -- No. 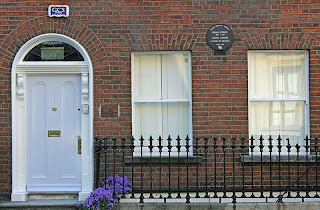 30 Kildare St., Dublin -- home after his previous birthplace home in Fairview, Dublin was sold. Wow, that long ago? I read Dracula so many times and was my favorite character. I can't count how many times I dressed as Dracula for Halloween. Can't believe it's been that long ago either. I guess that's how my parents knew all about the movie when it came out.